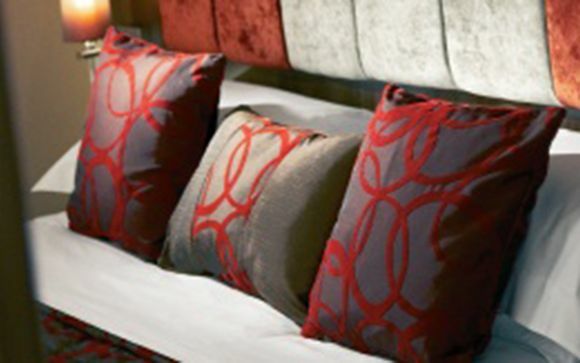 Formby Hall boasts contemporary rooms, a luxurious spa, smart restaurant and outstanding leisure facilities. This lovely resort is set in 200 acres of parkland in the North West of England, near Liverpool and Southport. Opt for half board to enjoy a 3-course dinner each evening in the modern L37 restaurant! There are a number of nearby attractions for you to discover that are only a short drive away from the hotel. 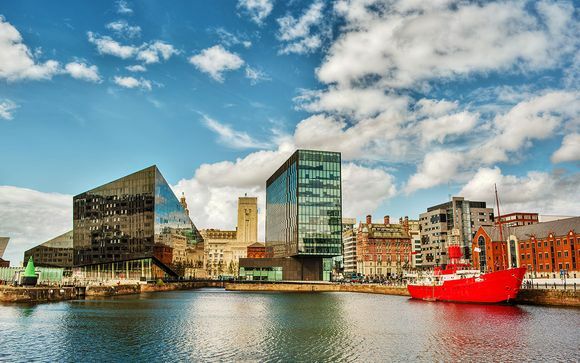 From a day trip into Liverpool, visits to the local historic market towns of Southport and Ormskirk or engaging with the animal kingdom at Knowsley Safari Park, there is something for everyone. Visit Crosby Beach (6 miles) and take in the spectacular sight of Anthony Gormley’s Another Place. Consisting of 100 cast-iron, life size figures all spread out across 3 kilometres of the beach and out 1km into the sea. Looking for something free to do in Liverpool? Then take a visit to the Albert Dock (15 miles), home to the Tate Art Gallery, museums and experiences. With a fabulous range of restaurants and bars, the Albert Dock is a great day for families, couples and groups. The Liverpool Cathedral (16 miles) is the largest in the UK, with it also being the 5th largest in the world. Take a tour of this fascinating and unique building. Built just after the start of the 20th century, the stunning cathedral has withstood 2 world wars and sits proudly in the heart of Liverpool city. The hotel is surrounded by its own spectacular golf courses. A 72 par Old Course and a 9-hole par three course will challenge and delight both experienced and beginner players. The hotel is located at the heart of England’s Golf Coast home to 18 of the most challenging and naturally beautiful golf courses in Britain, as well as being home to three of the finest Open Championship courses – Royal Birkdale, Royal Liverpool and Royal Lytham & St Annes. All hotel rooms offer understated, beautiful and contemporary design, created with luxury and comfort in mind. Dine in the award winning hotel restaurants or relax in your room with 24 hour room service and soak in the views of the Old Golf Course. Escape to the hotel’s luxury spa that offers a haven from the rigours of daily life, a sumptuous oasis of peace and tranquillity. For golf lovers, there's a picturesque PAR 72 Old Course surrounding the hotel, which poses a challenge for every level of golfer with 18 memorable holes. With a variety of dining experiences at Formby Hall Golf Resort & Spa from gourmet tasting to tasty grills, it is no surprise that Formby Hall, with it's stunning views and luxury surroundings, is synonymous with award-winning food. L37 Restaurant offers a taste experience like no other. The dinner and lunch menus are changed seasonally, beautifully balanced and of exceptional quality. 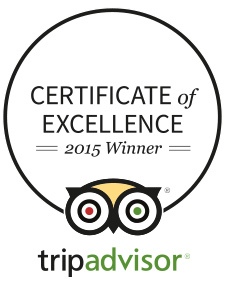 Enjoy 4* dining with Formby Hall. With fabulous views overlooking the golf course, the 19th Hole is the perfect Restaurant & Bar to chill out and unwind. In summer, tables spill out onto a spacious al fresco terrace. The menu includes light, healthy, hearty and seasonal dishes, showcasing the finest local ingredients. The Java Lounge serves a range of illy coffee, cakes and light bites in a pleasant and relaxing environment. It’s an ideal stopping point to pause, enjoy an illy Latte and freshly baked cookie while letting the world pass you by. Whether you have just arrived at the Resort, waiting to head out onto one of our golf courses or just meeting friends for a catch up – it’s got something for all. It’s not just coffee either – Java also serves a range of cold drinks, beers, wines and spirits as well as light bites. From freshly made sandwiches and Panini’s, cakes or granola bars there is something to tempt everyone. The luxury Spa at Formby Hall offers a sumptuous oasis of peace and tranquillity; a haven away from the rigours of daily life. 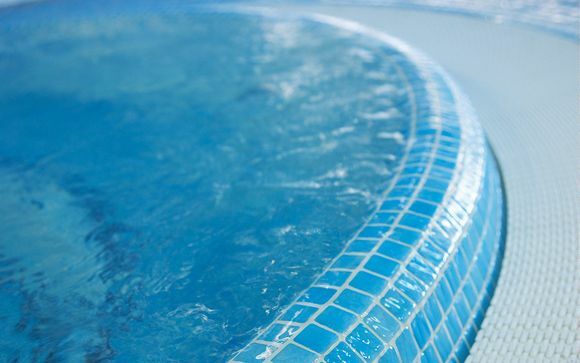 As a leading luxury spa hotel in the North West of England, it is perfect for relaxing spa breaks, spa weekends or spa day treatments. With 7 luxury treatment rooms, including 3 doubles, available for massages and ESPA treatments such as wraps and facials, manicures and pedicures by OPI all carried out by our highly trained therapists. The Golf Course is the ideal place for a corporate golf day, visitor golf open day, weekend golf break, golf society day and golf lessons at the PGA Golf Academy. 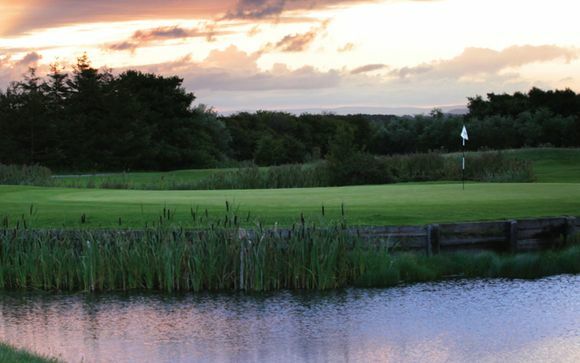 Even if you are a beginner or a seasoned pro, Formby Hall can introduce you to a golfing haven.